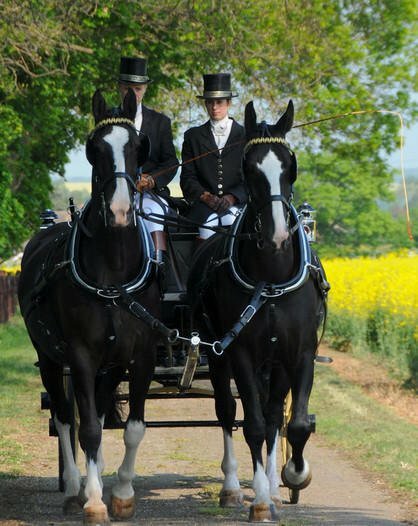 With over 35 years of experience providing Horses and Carriages for Weddings, Funerals, Special Occasions, Film work and much much more. 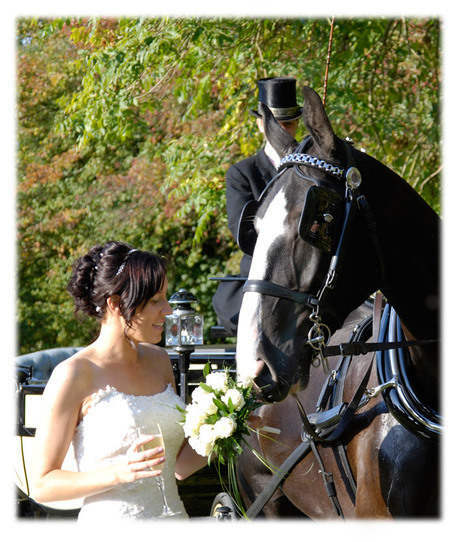 Carriagehire aims to provide a Professional bespoke service from start to finish. Providing a high standard of turnout with exceptional attention to detail. "Such an amazing service, communication was outstanding and couldn't ask for anything more. 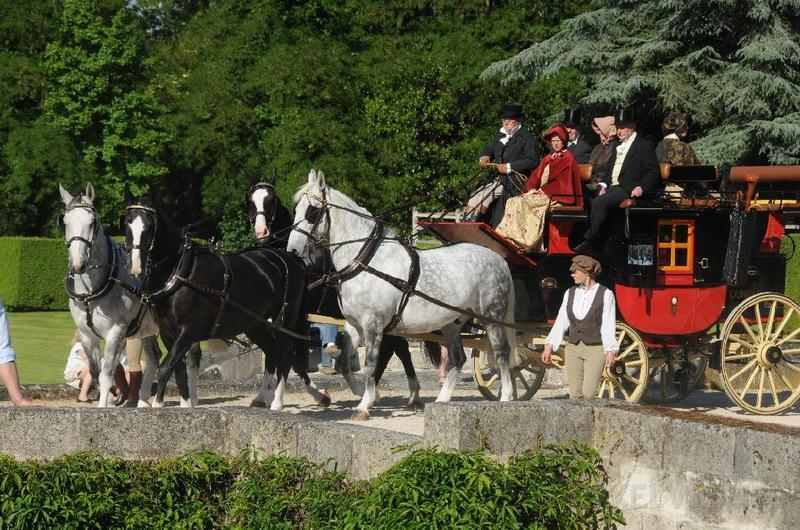 Horses were stunning and very well behaved, carriage was beautiful. Thank you so much for going above and beyond our expectations, we will highly recommend you to anyone that needs your services." We Thank you for visiting our website, we look forward to meeting you to discuss your requirements in detail. Call Liz on 01234 708108 to book an appointment.